Fun and energetic, Bollywood dancing is a great mixture of many different dance styles and has become extremely popular. 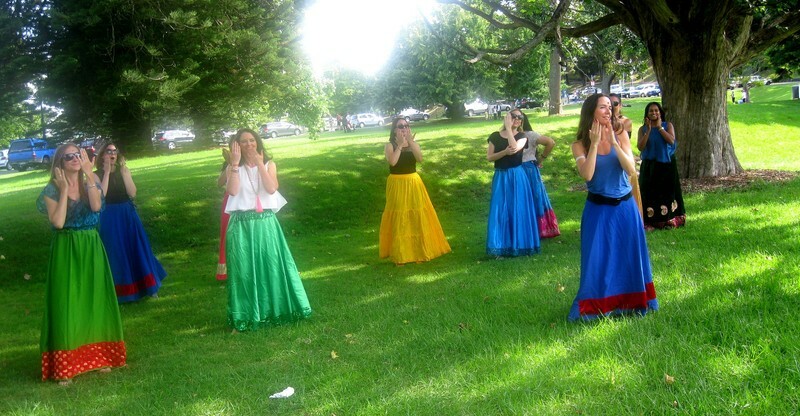 This Bollywood fitness class will choose the upbeat Bollywood dance songs for your fun active dance hour. Especially plan for your lunch break. Please book your class by emailing us on anjus.studionz@gmail.com.